We all know the Samsung is gearing up for its next flagship – Galaxy S8. And, as its launch is approaching near, tech enthusiasts are making their speculations on its design and specs. 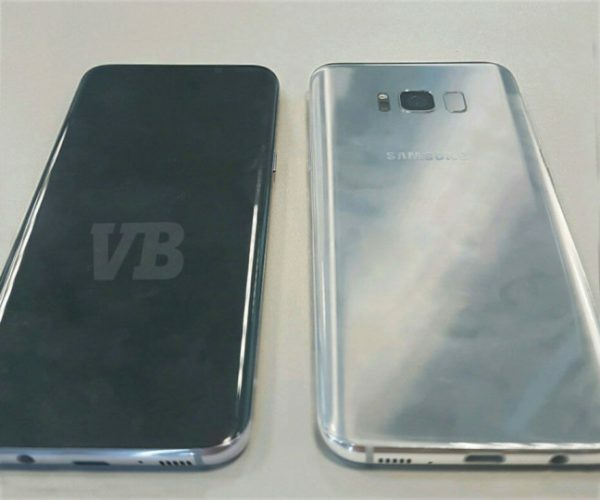 But, today the real images of Samsung Galaxy S8 have been released along with some key specs. With this, all the rumors and speculations are cleared about the phone. The Korean smartphone manufacturer is going to launch two variants of the Galaxy S8 – one with a 5.8-inch screen and the other with 6.2-inch Quad HD Super AMOLED display. This time, there will be no flat display version and both the variants will feature dual-edge curved display. The screen will cover 83 percent of the front panel and it is surely giving a nice look to both the variants. 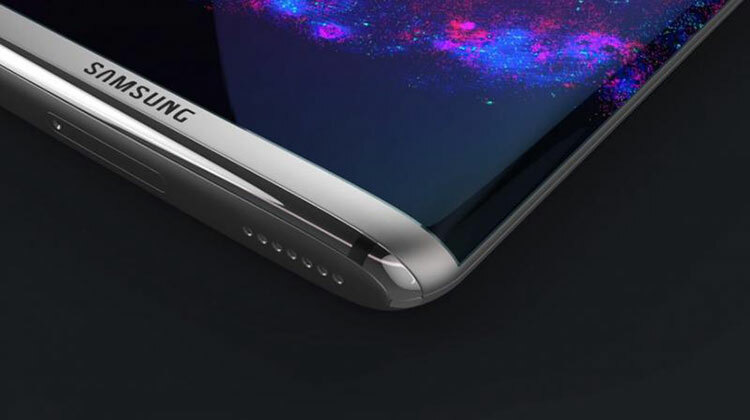 The Samsung Galaxy S8 will come with a Qualcomm Snapdragon 835 processor with 4GB RAM and 64GB onboard storage. However, previously it was speculated that it will feature 6GB RAM. The 5.8-inch screen size variant will pack 3,000 mAh battery while the 6.2-inch variant will have 3,500mAh battery pack. From the image, it can be noticed that the physical home button has been removed from the Samsung Galaxy S8. It also features a USB Type-C port. Even the 3.5mm audio jack is still intact. The fingerprint sensor is now positioned alongside the camera at the back. The 12-megapixel (f1.7) camera at the rear and 8-megapixel(f1.7) at the front are not upgraded for any resolution improvement. But, the rear camera now comes with a new visual search feature with icons displayed on the screen. This enable users to indicate the type of search to be done. There is another sensor at the front which is used for iris scanning functionality, which was also seen in the Galaxy Note 7. According to a report, Samsung is planning to launch Galaxy S8 at a special event in New York on March 29. The launch for the public will take place in April. The 5.8-inch version of Galaxy S8 is expected to be priced €799 (Rs 58,199 approx) and the 6.2-inch at €899 (Rs 65,416 approx). Let’s see how the next flagship from Samsung performs in the market. We hope the Galaxy S8 does not meet with any mishap like the Galaxy Note 7.